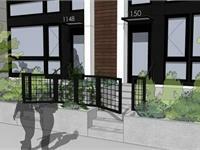 at 1142 10th Avenue East, Seattle. 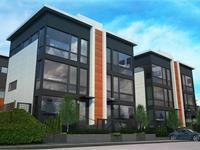 8 on 10th has a total of 8 units. 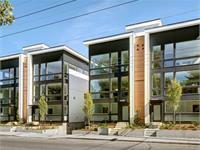 Sizes start at 1876 square feet. 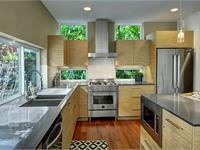 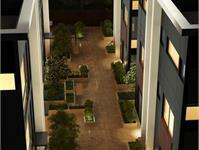 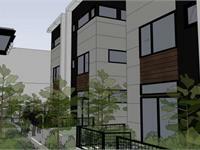 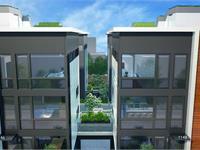 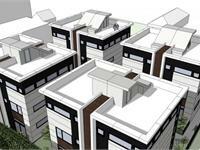 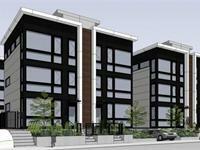 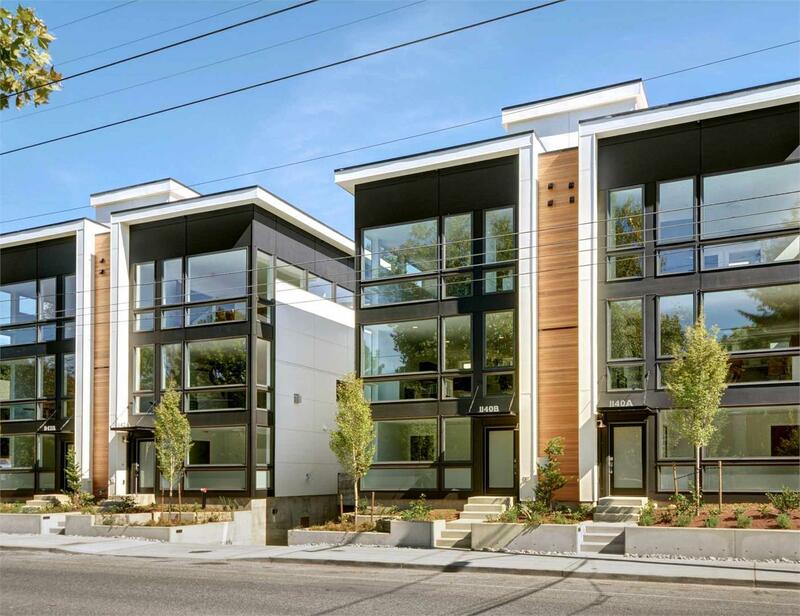 Modern architecture, sophisticated style, centrally located Capitol Hill address – 88 Walk Score, 79 Bike Score! 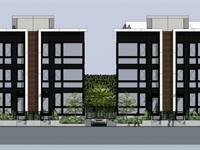 Your inquiry will be delivered to the developer / builder of 8 on 10th, who will send you more information about this development.